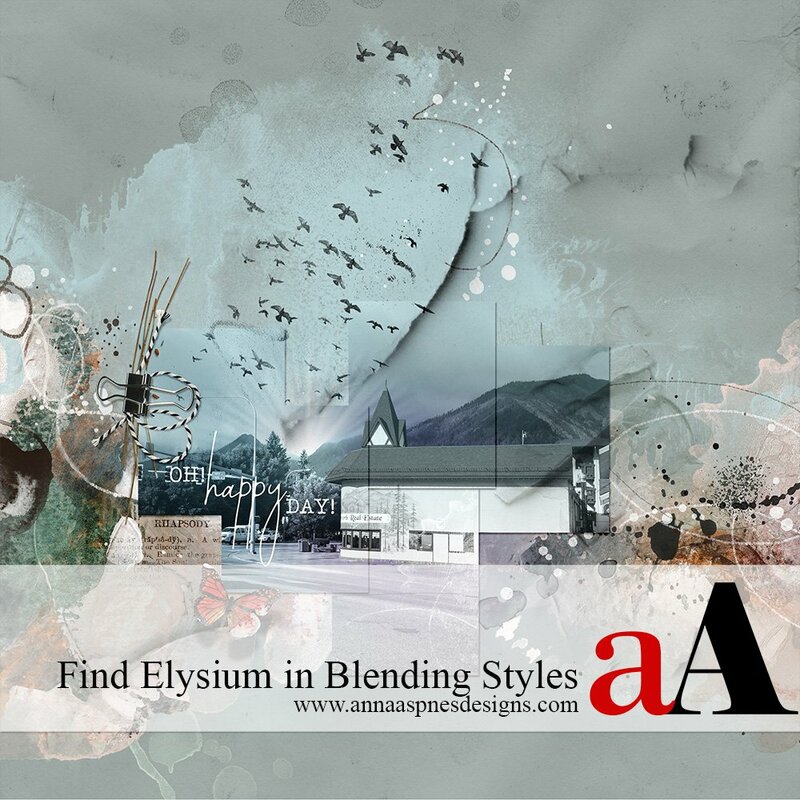 Today, I’m sharing my most recent aA YouTube Find Elysium in Blending Styles Video. 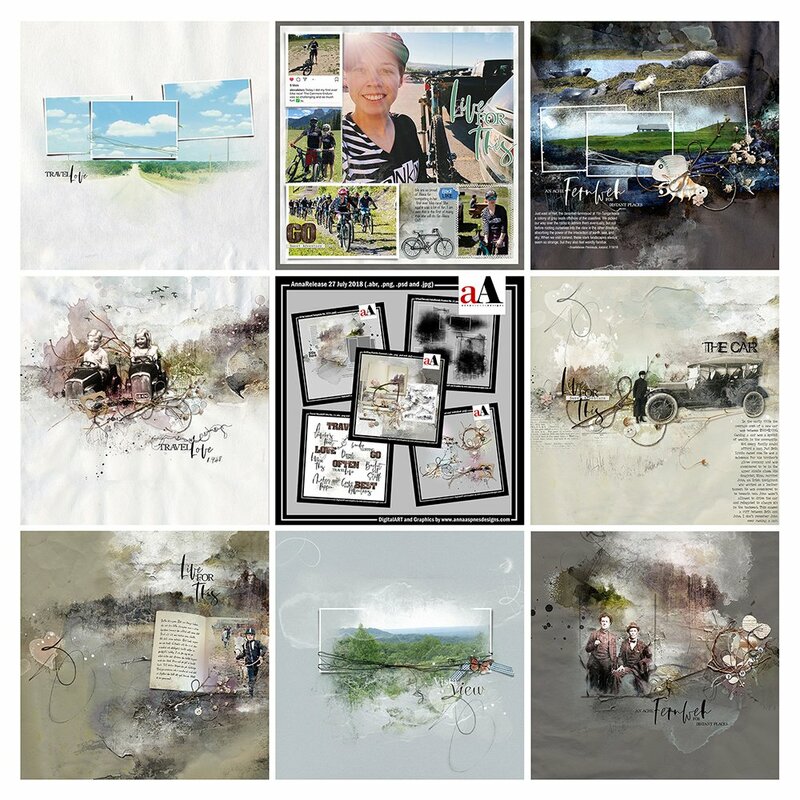 Blend different styles of digital artistry and scrapbooking to create visual interest in your designs. This video demonstrates the deconstruction of a layout using the ArtPlay Palette Elysium Collection by Anna Aspnes Designs. 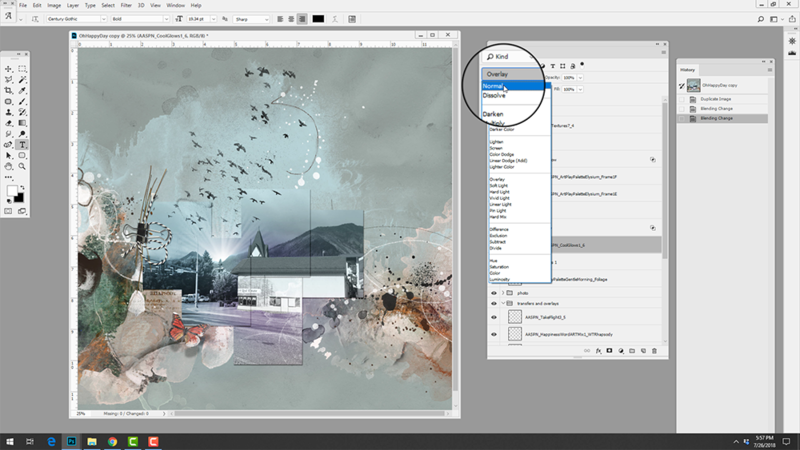 How to customize a background. Introduce graphic elements to create visual interest.